We educate people about historic resources and promote appreciation, protection and use. 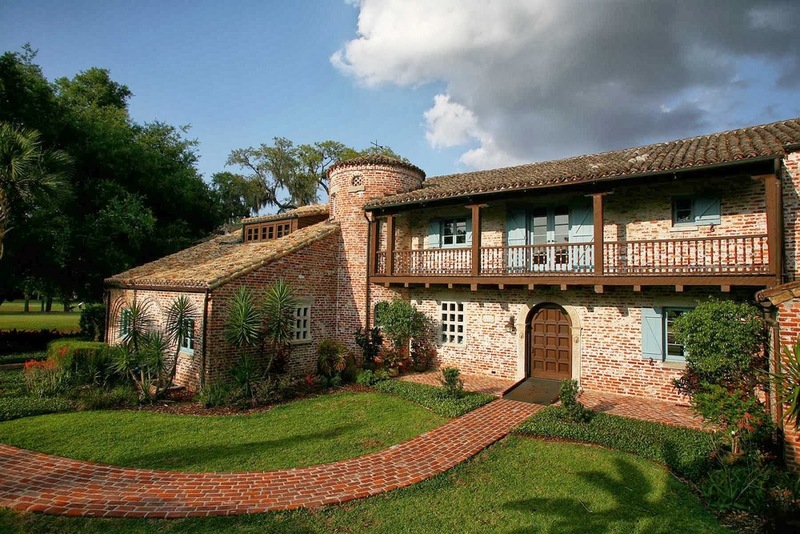 The Orange Preservation Trust provides leadership for preservation and revitalization of diverse historic resources in Orange County, Florida, and advocates for their appreciation, protection and use. Ready to take the next step? Join us for a meeting to discuss what we can do together.